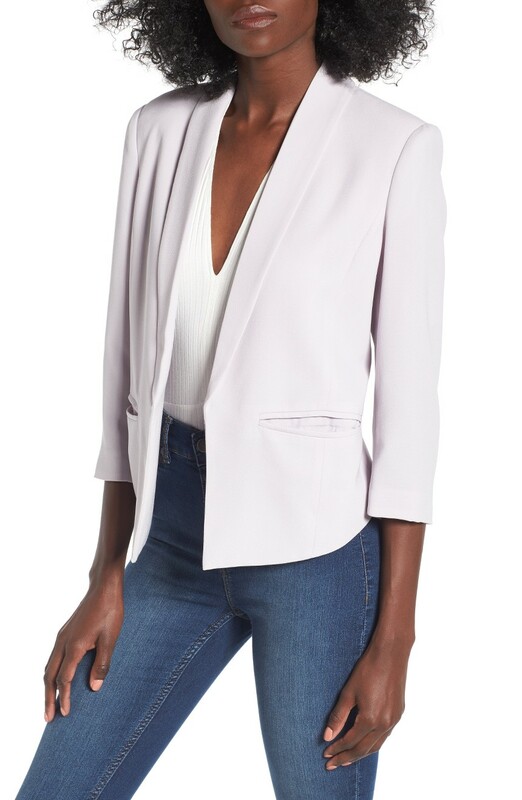 Fresh colors and contemporary touches like a shorter back and three quarter sleeves give it a cooler feel that enhances any summer work look. 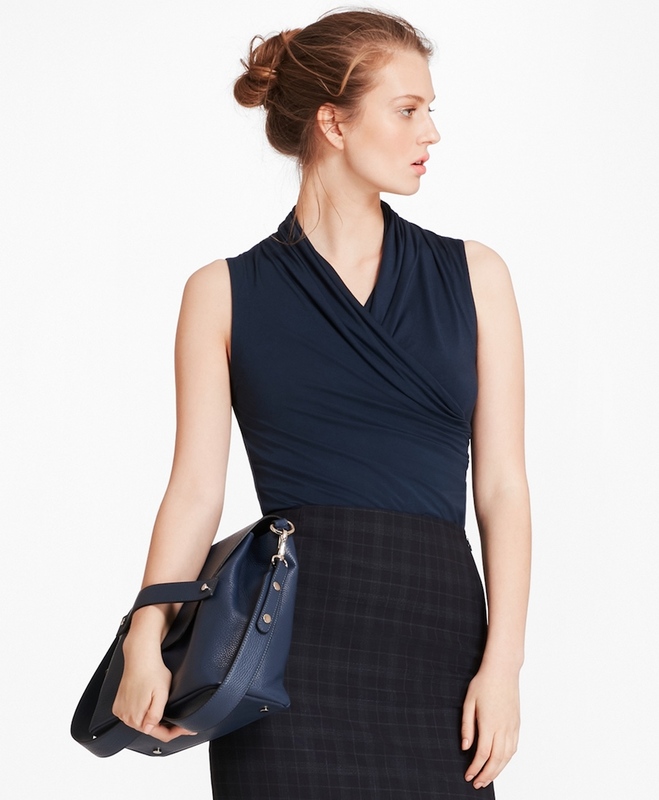 Just throw it over a gingham blouse, shell or this belted dress for a smart corporate ensemble in a snap. And rejoice, it’s machine washable! Available in four colors.